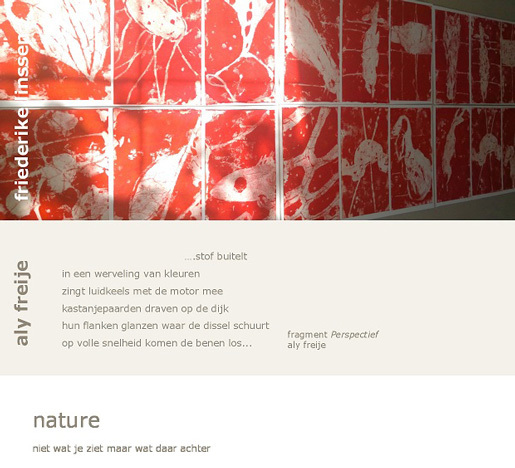 'Nature' is a project with Aly Freije (poet) in The Milk Lab, the former Milk factory 'De Ommelanden' in Groningen. 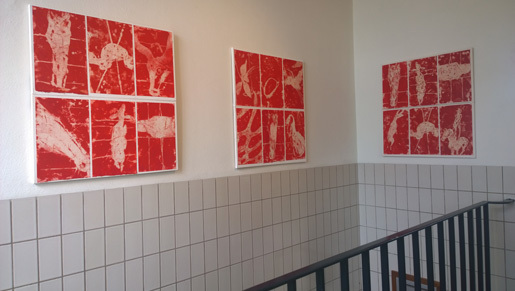 In 2014 we realize two different presentations of the project's development. 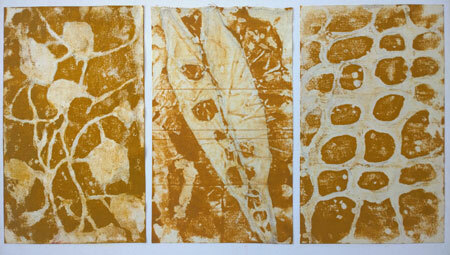 My contribution consists of mixed media in oil-colour and lithographs.